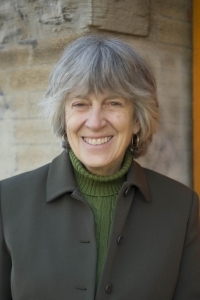 Prominent Gender/Women’s Studies scholar and educator, Jacquelyn is the former Chair of the Department of Gender, Women and Sexuality Studies at the University of Minnesota and former national President of the Women’s Studies Association. She serves as WEI’s volunteer Director of Operations and Education and Farm Manager for WEI’s Amador Hill Farm. Dr. Zita holds a BS in Biology and Chemistry and a Ph.D. in Philosophy from Washington University, St. Louis. 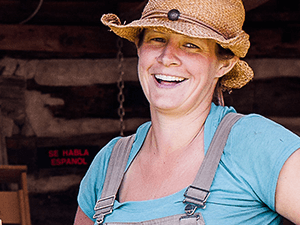 Jacquelyn brings eight years of experience running our CSA farm and extensive knowledge of organic farming, biology of farming, women’s health issues, and gender, environmental and social justice studies. She is currently heading up WEI’s North Circle Project, working with Chisago County’s Food Charter, and developing WEI’s new school, Down to Earth: A School for Sustainability, Arts and Justice. Karen earned her BA in nursing from the College of St. Teresa, worked as a public-health nurse and OB-GYN nurse practitioner, community organizer, earned a Masters of Public Administration graduate degree from the JFK School at Harvard University, and has served as a progressive Minnesota State legislator for 34 years representing three core-city South Minneapolis neighborhoods. Karen is currently a part-time instructor at St. Catherine University’s Graduate Program of Holistic Health Studies. Karen’s passionate dedication to environmental justice is reflected in her legislative, community and personal priorities. She is volunteer Executive Director. Jerry holds a BS in Industrial Technology from U.W.-Stout and a BS in Accounting from Metropolitan State in St. Paul. Jerry has worked in the accounting field for over 10 years and provides accounting services including all payroll tax filing for many clients in the Twin Cities Metro Area. Jerry is a member at Access Church in NB. Adeline Starin (his granddaughter), is 3-1/2 and just learning how to count and say everything she hears. Jerry’s lovely wife Kathy Krier is a stay at home mom who loves to decorate. They have 3 children Melinda Starin with husband Quentin and granddaughter Adeline; Bryan Henrichs, and Christina Grams with husband Reggie. All children are in the Twin Cities Metro area. Jerry’s and his wife Kathy moved to Almelund in 1993 and worked together to build an EI or Environmentally Toxic free safe house for Kathy’s health. Chemical toxins compromised Kathy’s health many years before. 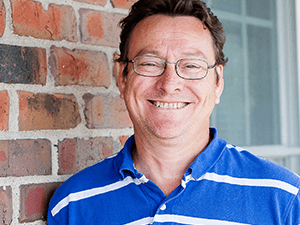 Jerry is an active member with his home church Access in North Branch and serves in the nursery teaching and helping the 0 to 3 year olds. Melissa began as a CSA work-share volunteer with WEI two years ago. She participated in the Growing Power training weekend at WEI and is now hired as a part-time farmer at the Amador Hill Farm Campus. Melissa notes that she enjoys working and learning farm skills as well as preserving the fruits of the harvest. She has become an essential part of the WEI farm production team.